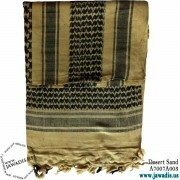 Desert Shemaghs or head and neck scarves are traditional desert head-wear that are designed to protect the head and neck from sun and sand and on chill days. 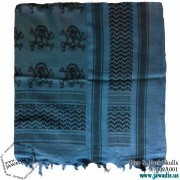 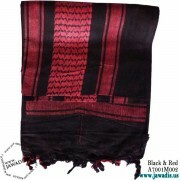 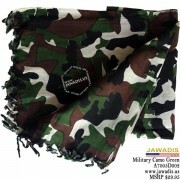 Jawadis tactical scarves are worn by military staff worldwide and everyone else who wishes to add an attractive touch to their woredrobe as a fashion accessory. 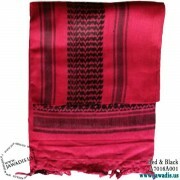 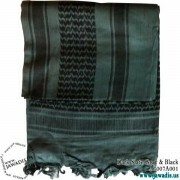 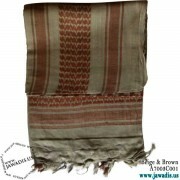 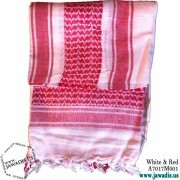 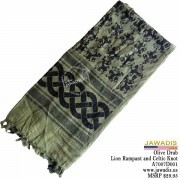 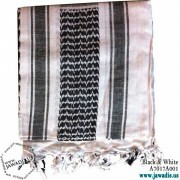 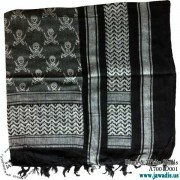 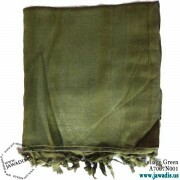 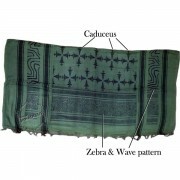 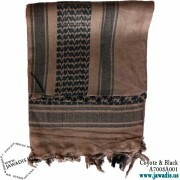 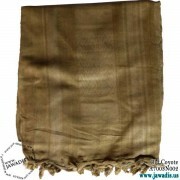 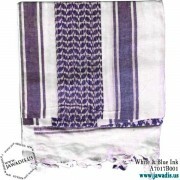 Jawadis's carries shemaghs come in a wide array of colors from white to black and olive drab to purple. 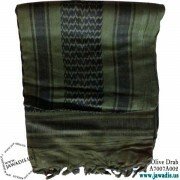 Be sure to check out our premium and patterned Shemaghs. 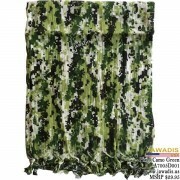 The military scarf also makes for a great survival tool and is an easy add to your bug out bag.